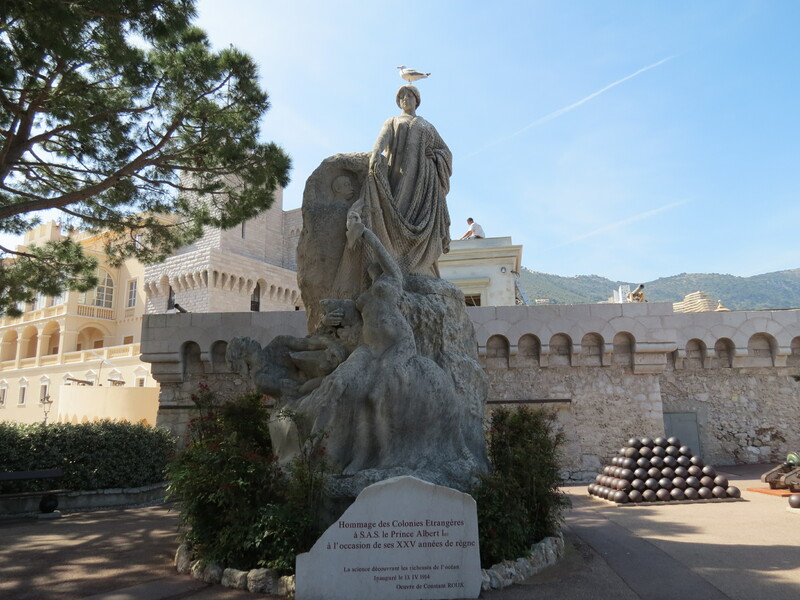 The Principality of Monaco is the second smallest country in the world; the first being the Vatican, which you can read about here: The Sistine Chapel & St. Peter’s Basilica. 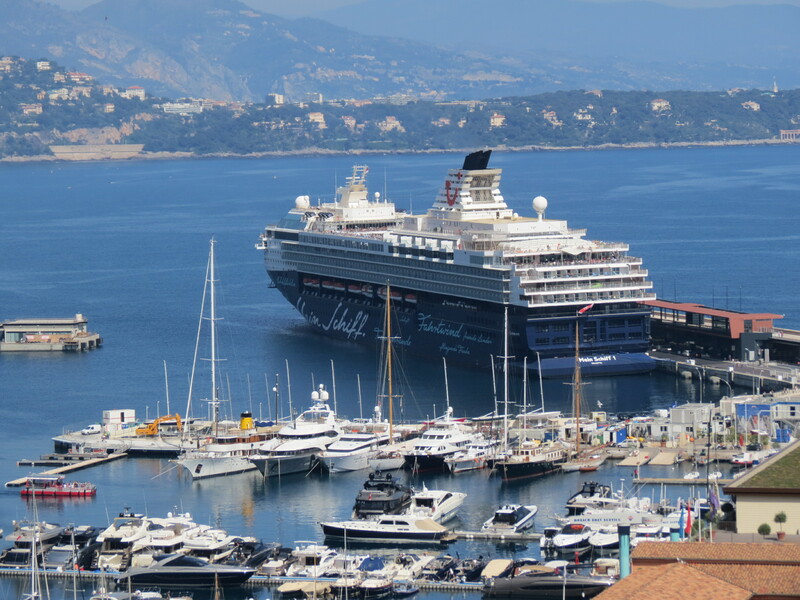 Located by the French Riviera is the wealthy micro-state known for its tax-free system and being the gambling capital of Europe. 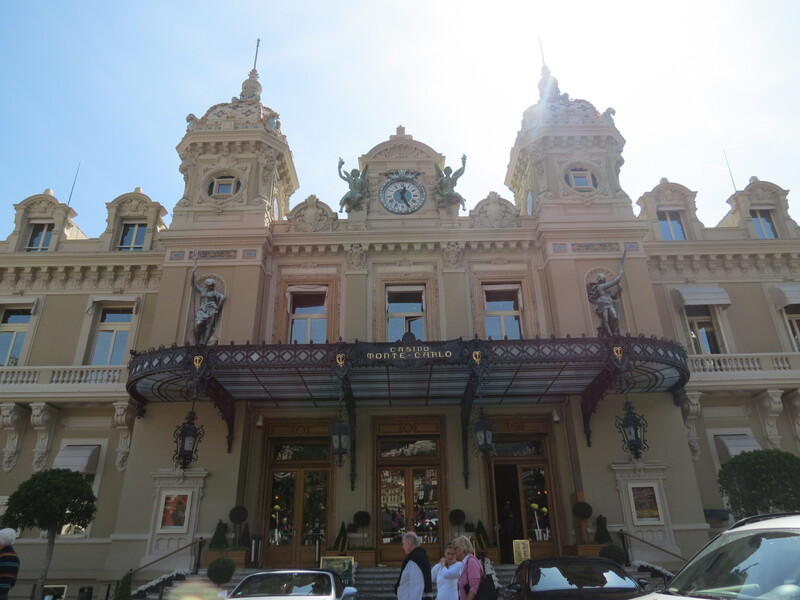 This Mediterranean destination popular among the rich and the famous is at the forefront of destinations by the French Riviera due to its beautiful scenery, fantastic cuisine, the Grand Prix, and of course, the iconic Monte Carlo Casino. 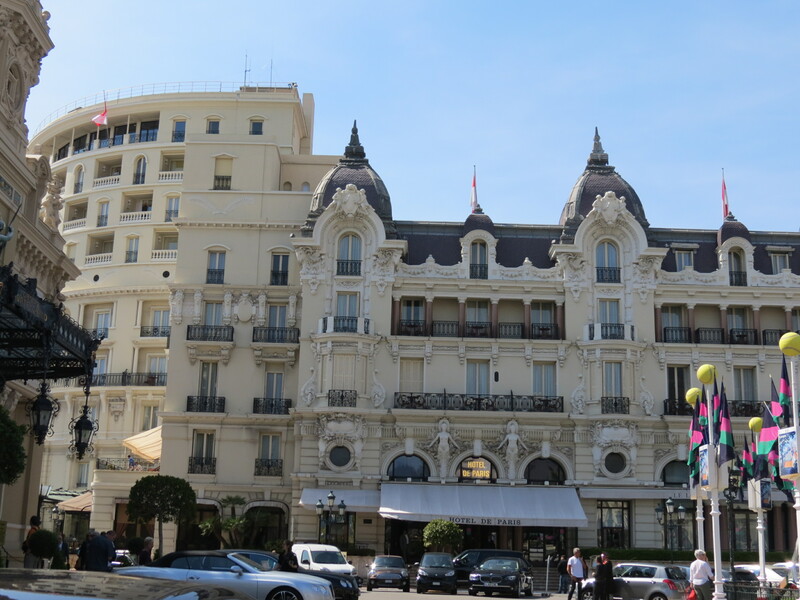 Right beside the Casino is the five-star and world-known Hotel de Paris, which I somehow regret not taking the time to take a peek into its gorgeous interiors. 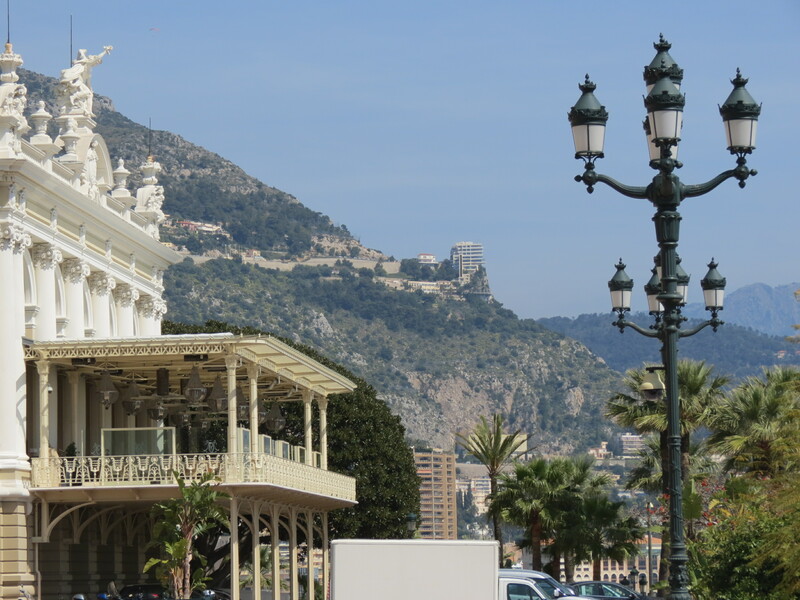 In this city, everywhere you look is such a fantastic sight with the stunning architecture surrounded by the mountains of Monaco. 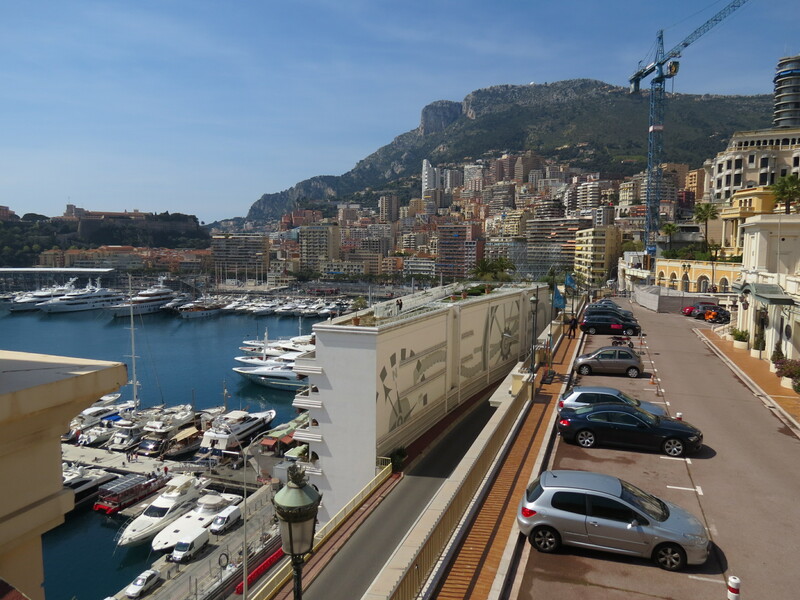 When I was planning my trip to Monaco, I realized that you could walk from one destination to another. 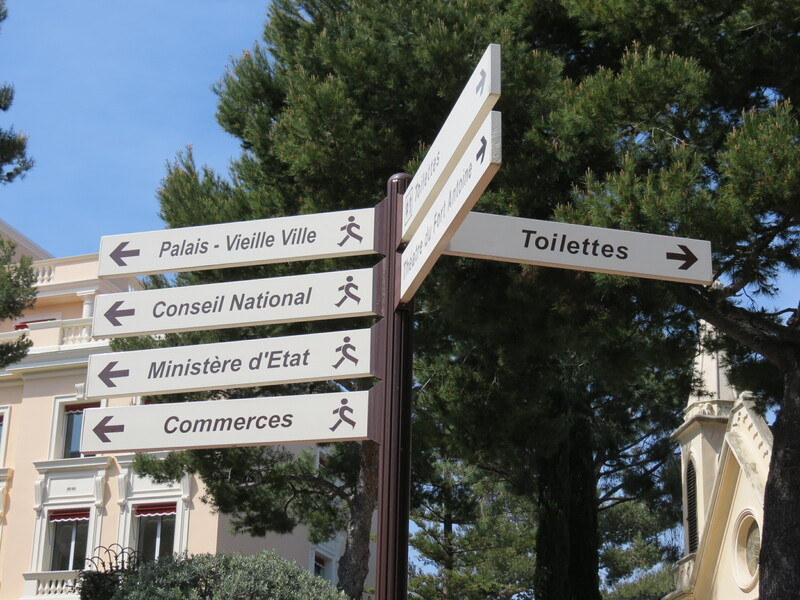 What I hadn’t realized was that a lot of the routes were uphill. Although my walk through the city lasted for hours and it was tiring, the whole trip was worth it! 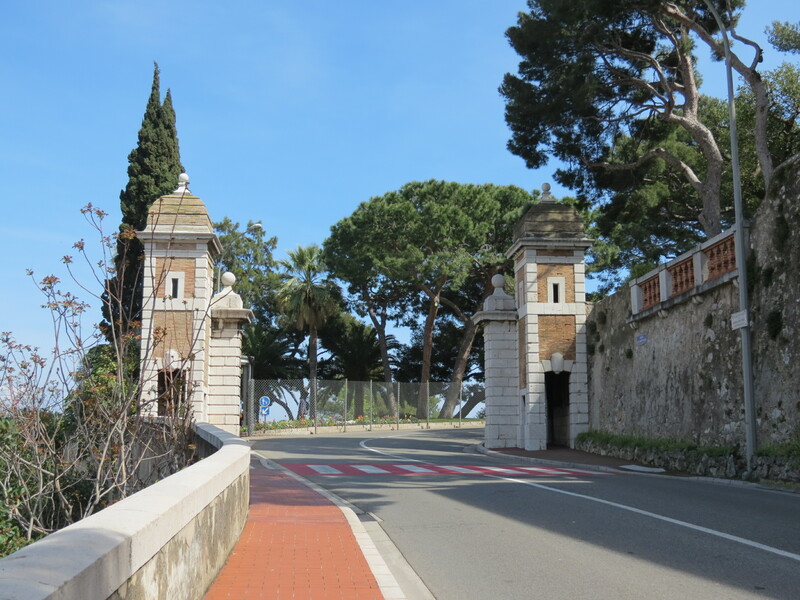 I walked from the Casino up to the Prince’s Palace, which was quite a hike; more than three kilometers to be exact. In the middle of it, I had light lunch at this Japanese restaurant that billed me ten Euros for four pieces of rolls. 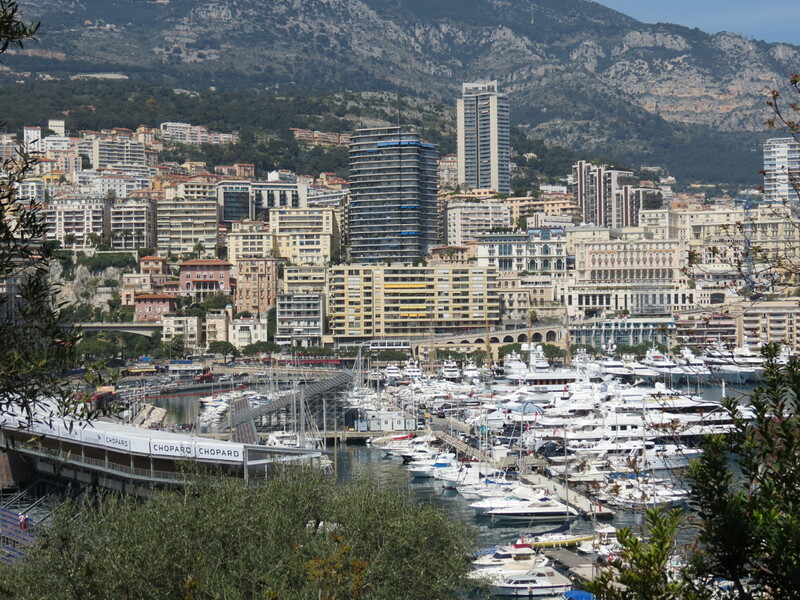 That was when I realized that, yes, this is Monaco. 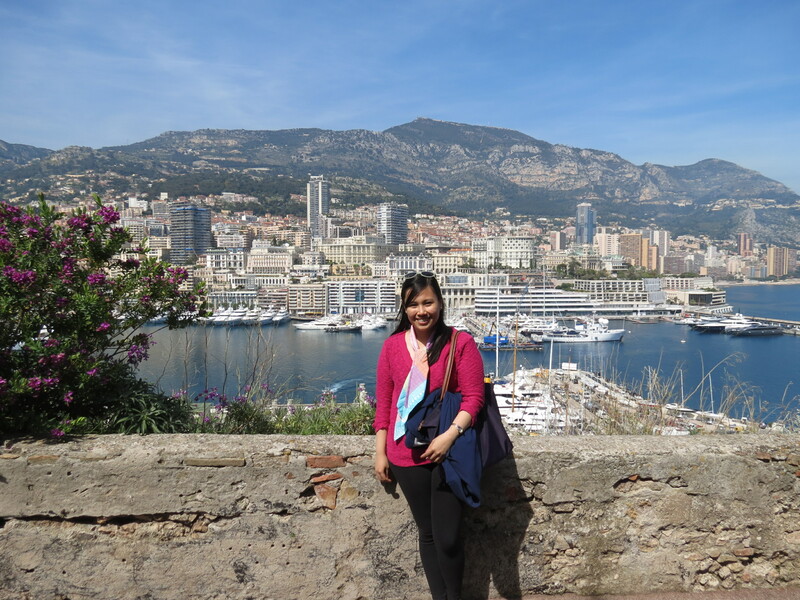 After (the expensive) lunch, I went onwards with my hike and was graced by the stunning view of the harbor. 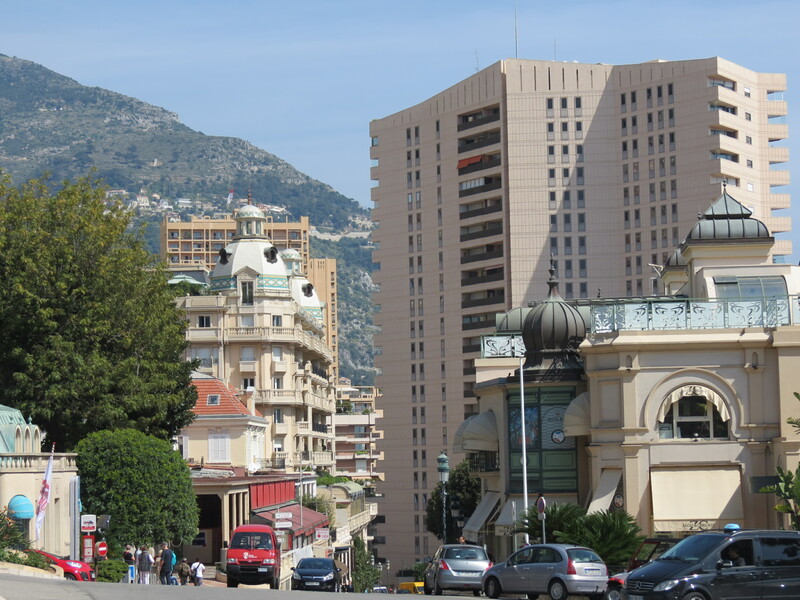 Once I reached the top of the hill, also known as Monaco-Ville, I was surprised to see how different it was from the city center. 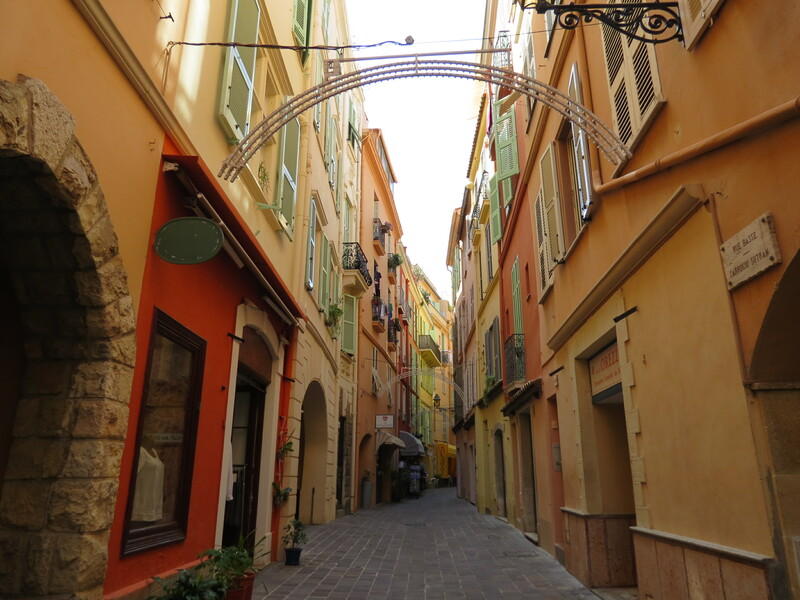 The latter’s architecture is grand and could somehow be intimidating, while Monaco-Ville exuded a quaint and humble French feel with its narrow streets and multi-colored low-rise buildings. It was a wonderful experience. 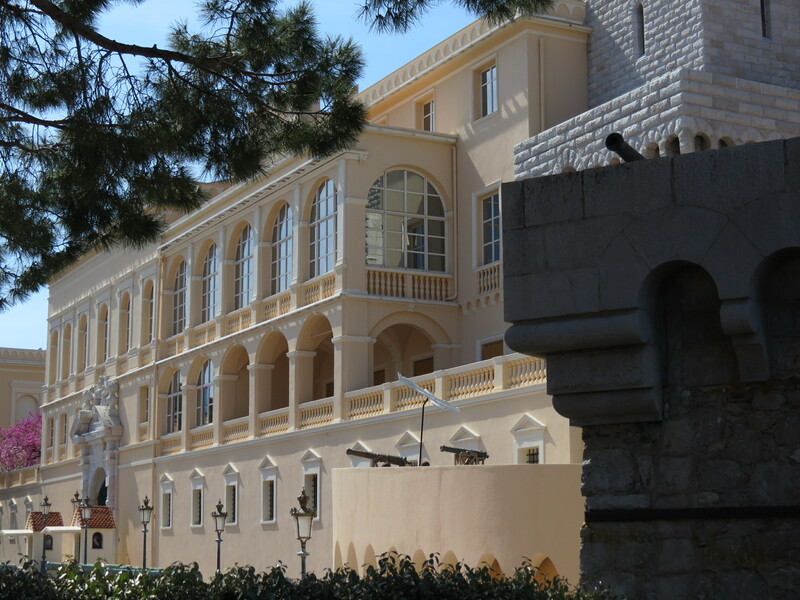 Though the Prince’s Palace wasn’t anything special to me, the view was what made the trip worthwhile, together with the residential area that surrounded it. 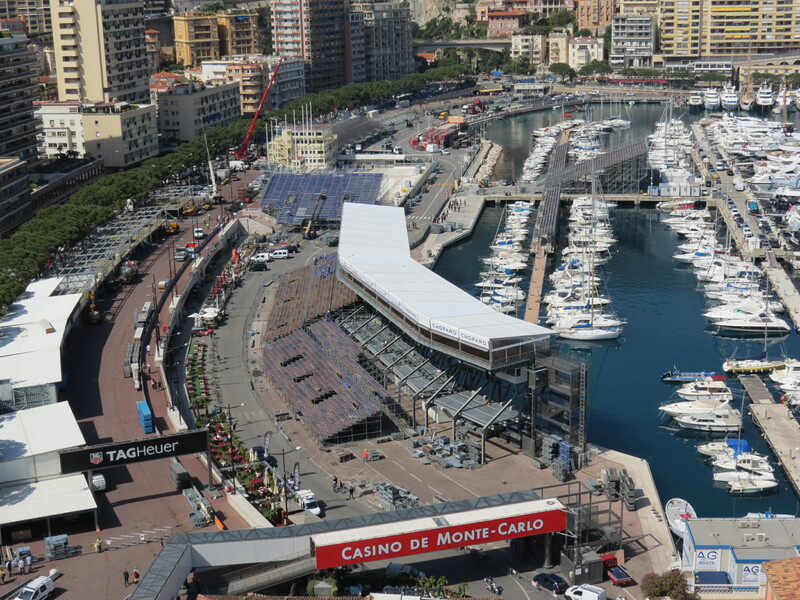 It was a month before the Grand Prix when I visited, so they were already setting up! 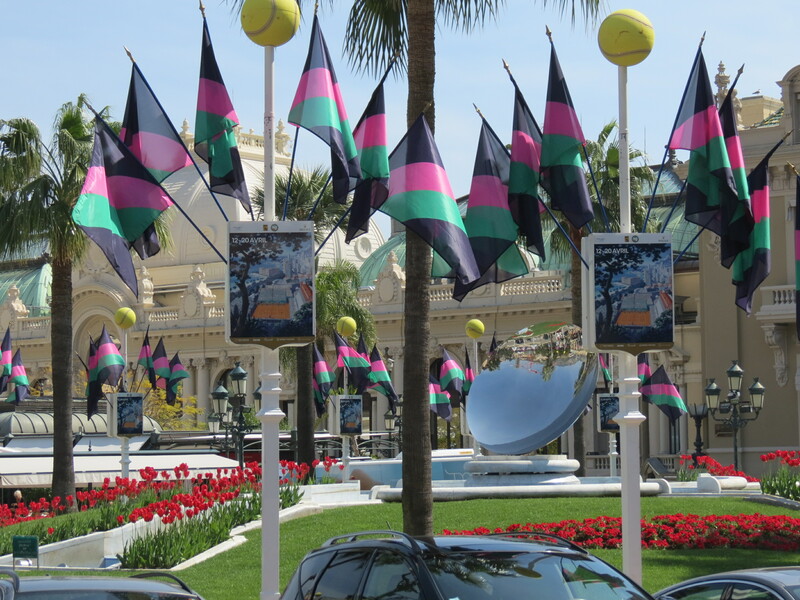 Also, it was a day or two before the 2014 Monte-Carlo Rolex Masters, so there were exhibits all over the city promoting this event. 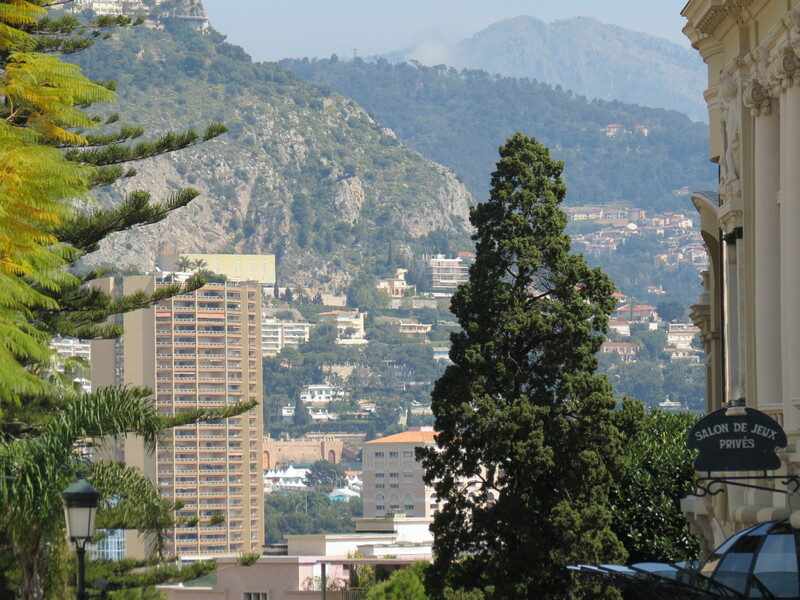 The closest airport to Monaco is the Nice Airport, which you can get to by bus or by train. 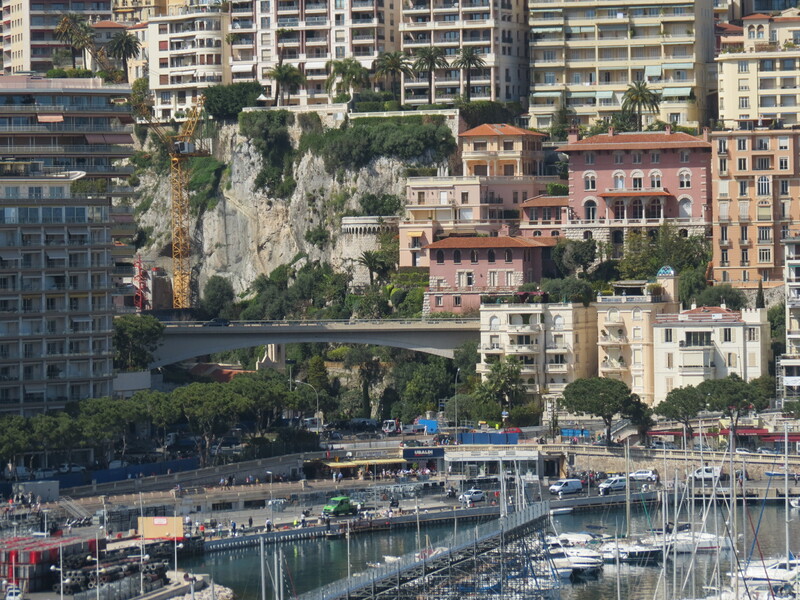 Going to Monaco, I took the bus, which took me through such stunning sights. 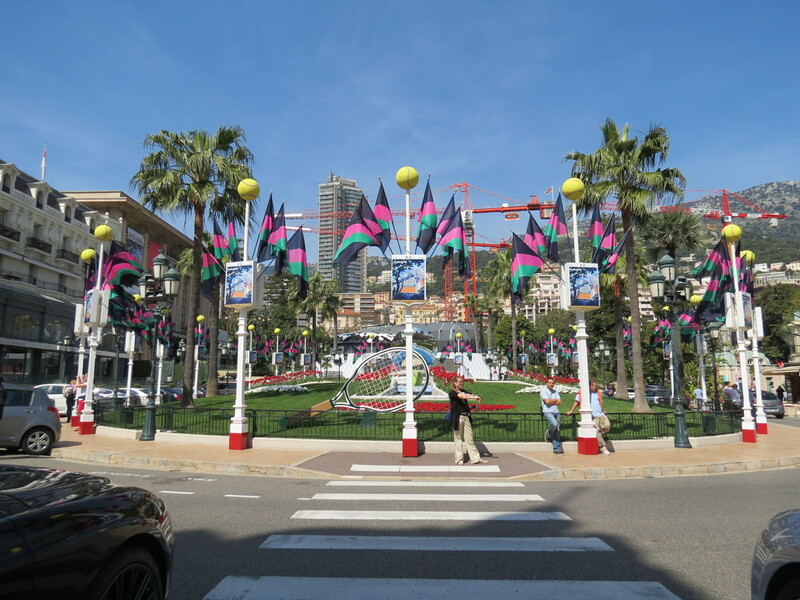 Back to Nice, I decided to take the train, which was more economical and also gave me the chance to see their train station. 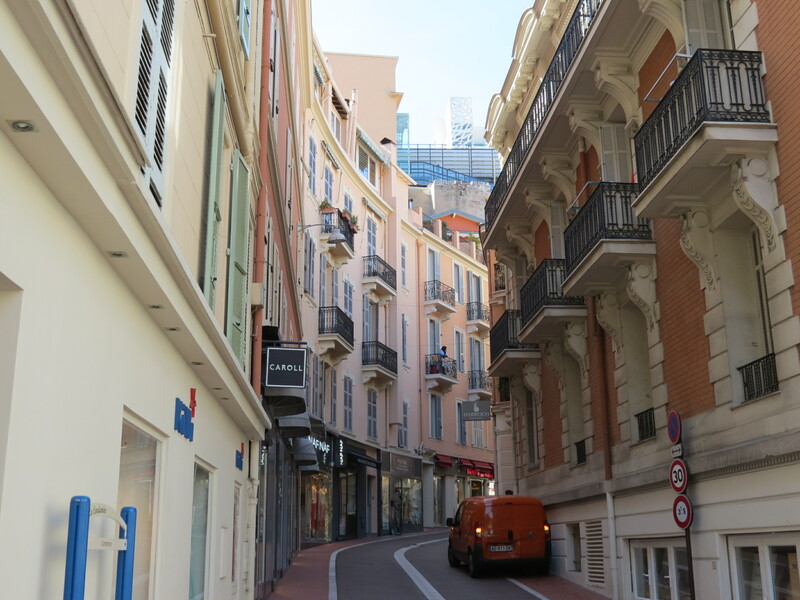 The entrance to their train station, or at least the one I took, was hidden in a building along the street shown in the photo below. 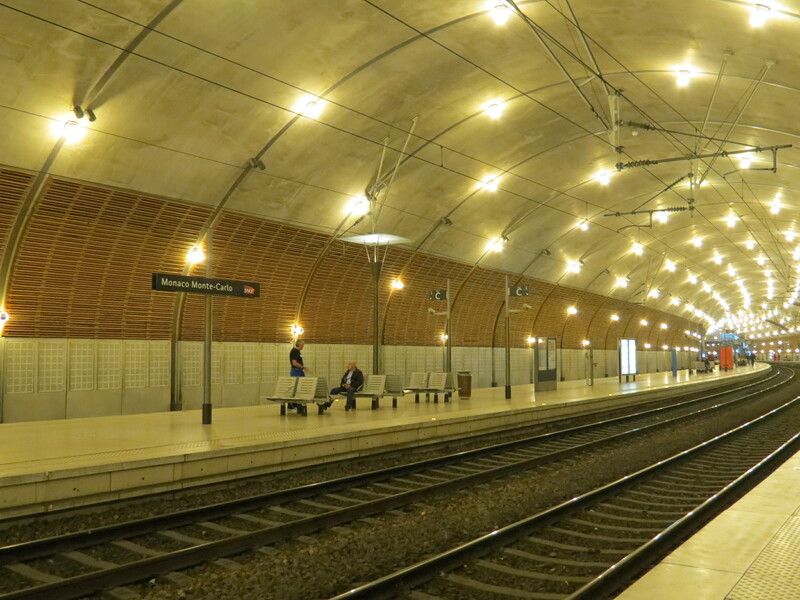 From there, you’d have to walk down to the main area where the trains depart from. 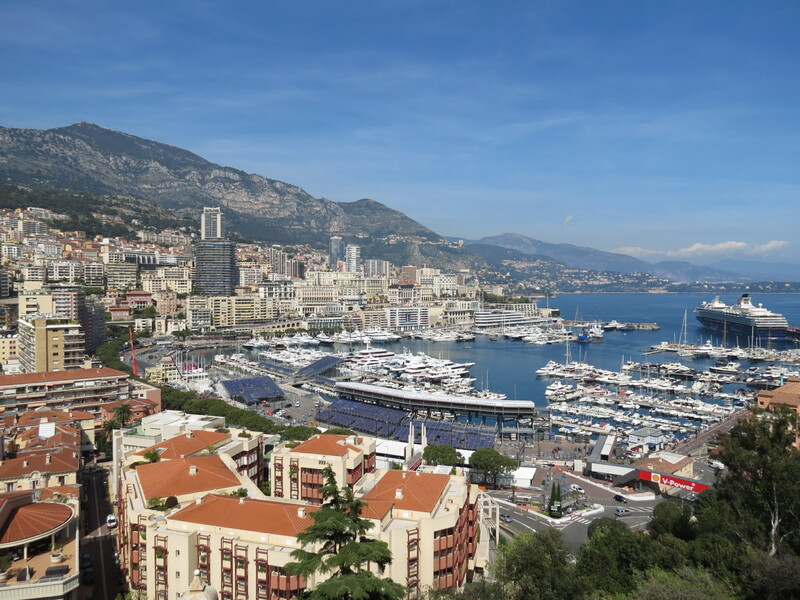 Monaco is definitely a must-see, specially if you’re in the French Riviera. 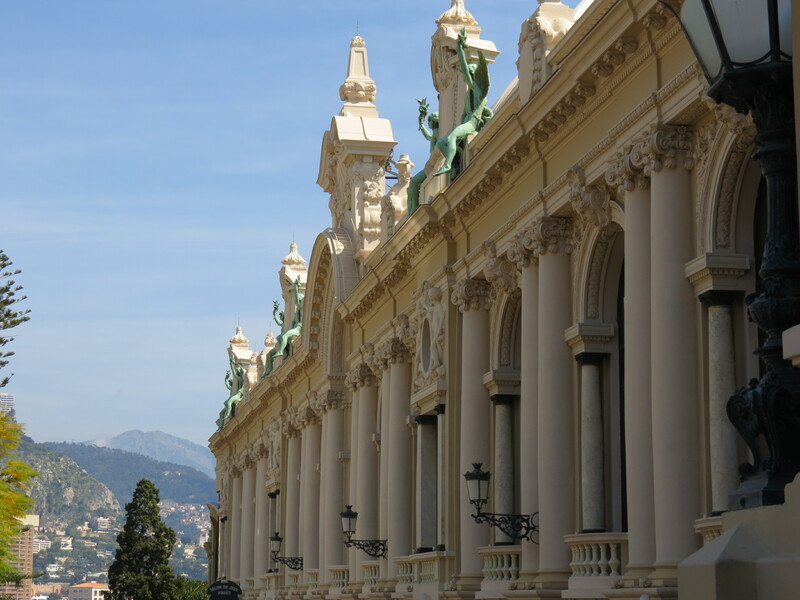 One thing I’d look to do, however, if I ever get the chance to go back, is see the interiors of the aforementioned Hotel de Paris and the Hermitage (which I also only saw from the outside). 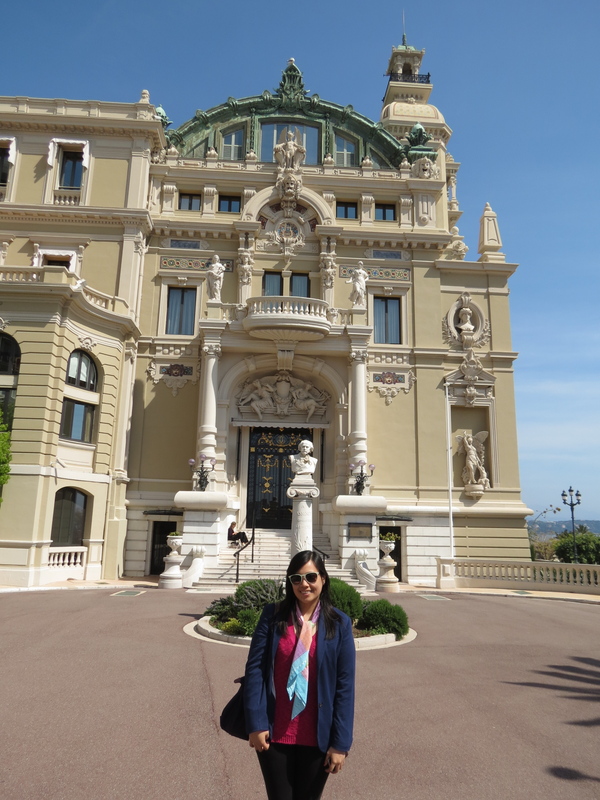 That being said, seeing how stunning Monte-Carlo truly is was definitely worth the trip!